If you are passionate about yoga and looking to take it to the next level, moving past pure physical experience and exploring the depths of the practice, then Phantai mat is for you. Combining a range of strong benefits in one product, this yoga mat will be your best friend in any type of yoga you practice, both solo and in a studio, be it Hatha, Hot Yoga, Acro Yoga, Meditation or any other form. 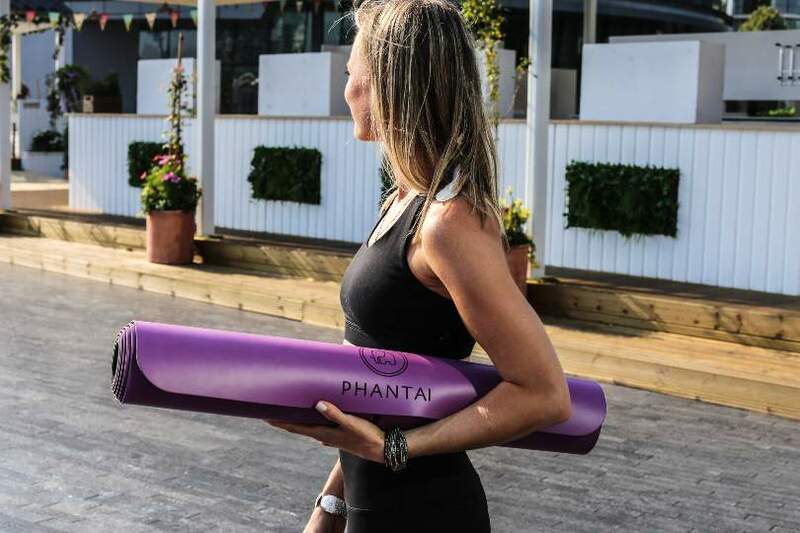 Phantai yoga mat will deepen your practice and help you reach new levels of flexibility, strength and relaxation.